4semi Technology provide excellent engineering services with high quality design and verification services which improve overall productivity and cost effectiveness. We provide expert consultants and contractors both on site and offshore in semiconductor and hardware domain. And also provide a wide variety of specialized skills in ASIC / SoC analog and FPGA design; product engineering and production handling. We are flexible to meet your required services and can solve a specific problem, design/verify a block, or take full responsibility on a complete project from definition to working product. Non Volatile Static Random Access Memory (NVSRAM) for applications that need battery free solution and long term retention of data. 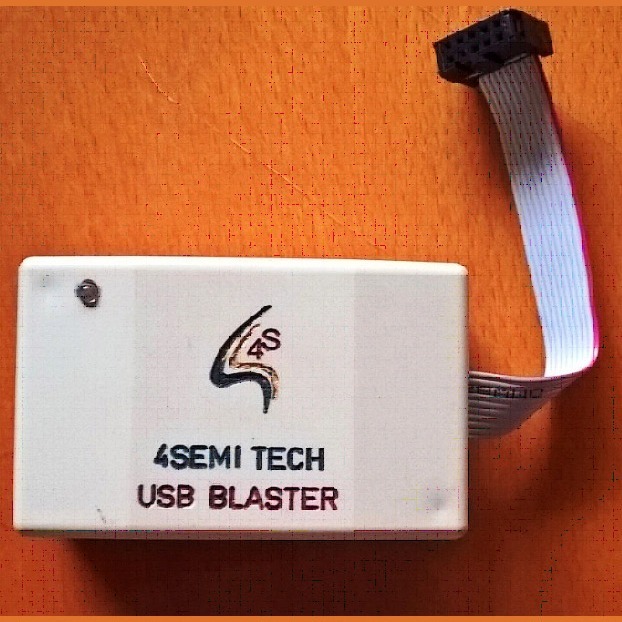 USB Blaster is a download cable that can be used for in-circuit reconfiguration of Altera's SRAM FPGAs, programming of on-chip flash within MAX series devices. With USB Blaster, design changes can be downloaded directly to the device, prototyping is easy and multiple design iterations can be accomplished in quick succession. This cable has the same form-factor of Altera USB Blaster. 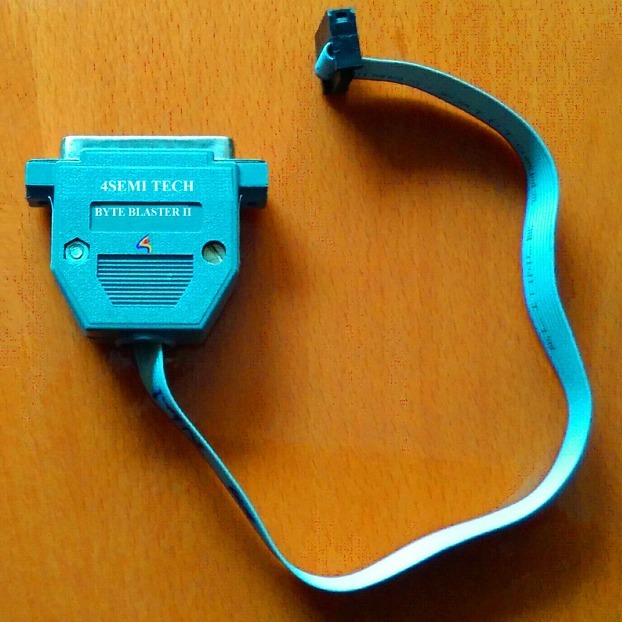 Byte-Blaster II parallel port download cable that can be used for in-circuit reconfiguration of Altera's SRAM FPGAs, programming of on-chip flash within MAX series devices. With Byte-Blaster II, design changes can be downloaded directly to the device, prototyping is easy and multiple design iterations can be accomplished in quick succession. This cable has the same form-factor of Altera ByteBlaster II. 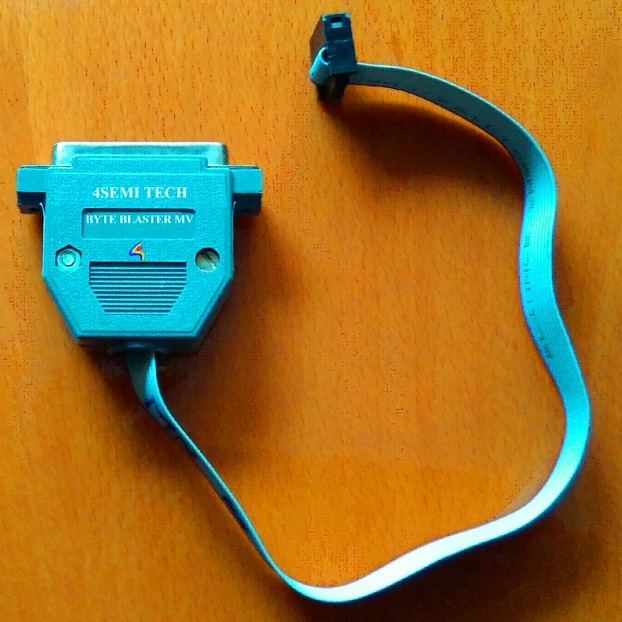 Byte-Blaster MV is a parallel port download cable that can be used for in-circuit reconfiguration of Altera's SRAM FPGAs, programming of on-chip flash within MAX series devices. With ByteBlater MV, design changes can be downloaded directly to the device, prototyping is easy and multiple design iterations can be accomplished in quick succession. This cable has the same form-factor of Altera ByteBlaster MV. The Integrated Power System (IPS) provides reliable power supply to telecommunication equipment's. 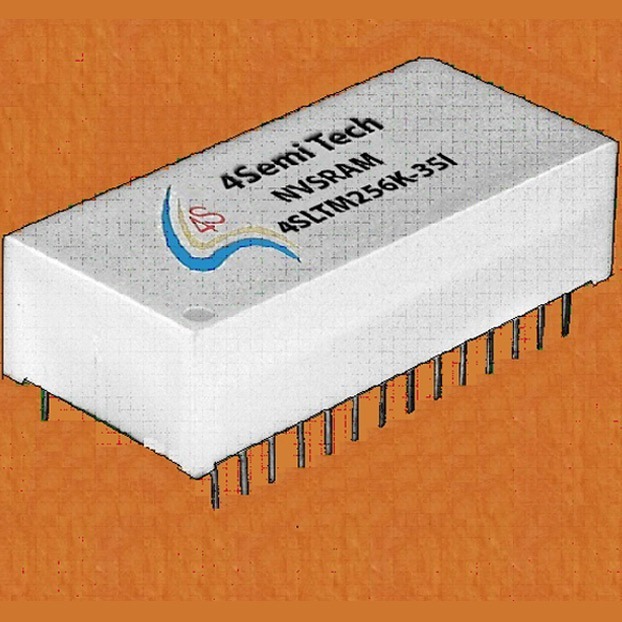 IPS is mainly used in telecom BTS applications for power and various control units. IPS is used in GSM network, CDMA, optical repeater networks etc. 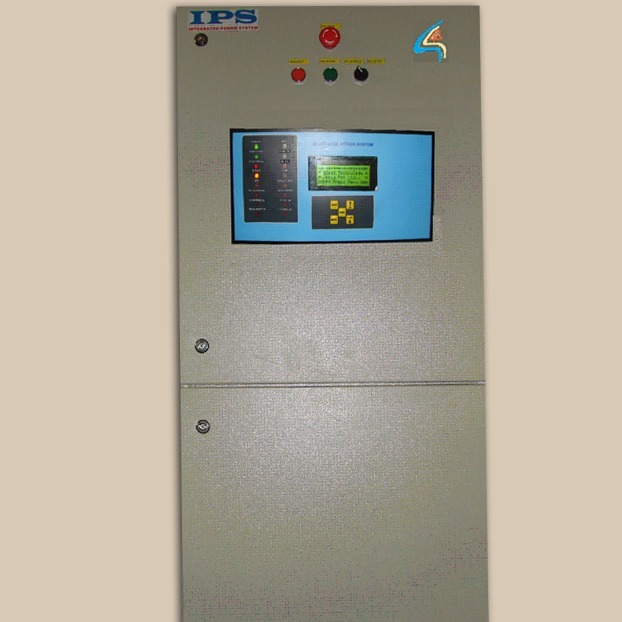 IPS replaces the existing conventional system in the telecom BTS sites like AMF panel, isolation transformer, stabilizer, generator control unit, Fire alarm system, room temperature controller, surge protective devices, aviation lamp controller etc. IPS is designed for distribution of power & management with low maintenance liabilities for telecom sites. It also minimizes the operational cost. IPS is an integration of specific element into a single rack to support efficient operation of the site. IPS is an automated and integrated system for telecom BTS power and various solutions. 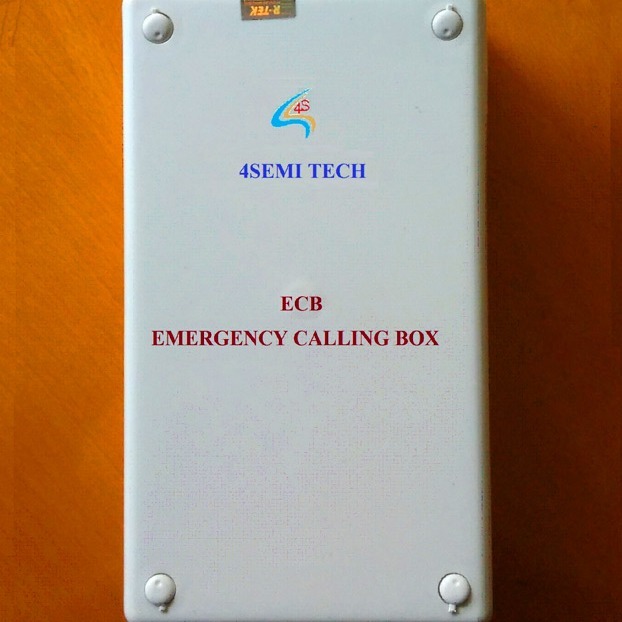 The Emergency Calling Box (ECB) is a public usage box at time of emergency to contact the nearby hospital, police station, fire station etc. This box automatically dials the emergency numbers stored on the press of a button. The ECB can be used at toll gates, at the National highways,offices. The ECB has a dual Sim facility and supports the feature of switching from one Sim to another in case of low balance or incase the numbers dialed by one Sim have not been answered by anyone. This device can also be powered by a battery in case of power failure. 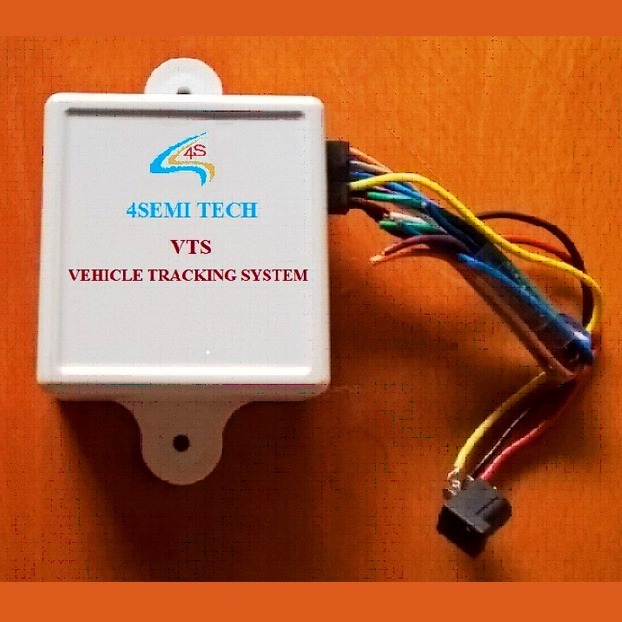 Vehicle Tracking System (VTS) helps you to get a bird’s eye view of what is happening in the field from the start to end which can help you to improve efficiency of your business. It also ensures the safety and security of your dear ones while being chauffeured around, also prevents over speeding of the vehicle with a buzzer which blows when the speed limit is exceeded. 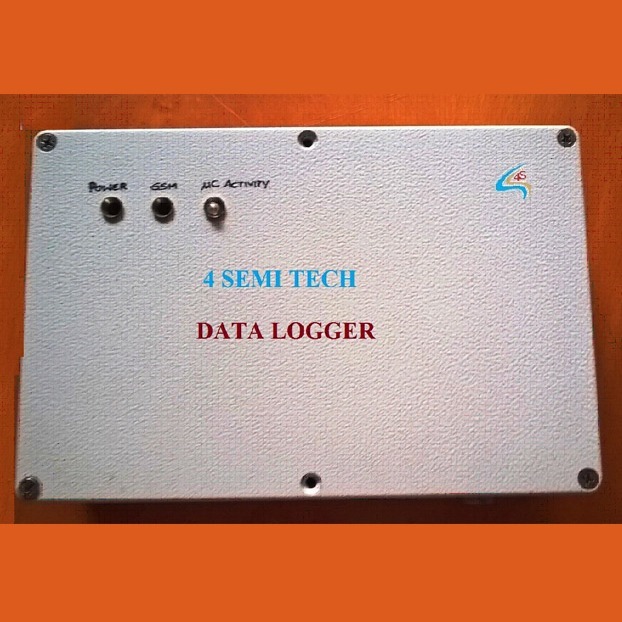 Data logger is the device used for sending the data that is collected from a Data acquisition device to the remote server. The data is transferred to the server whenever the slave device sends the data to the data logger device. It uses the most advanced TM4C processor which uses the cortex M4+ variant of ARM Processors. This device can be used near traffic lights to check the traffic density or to count the number of vehicles. 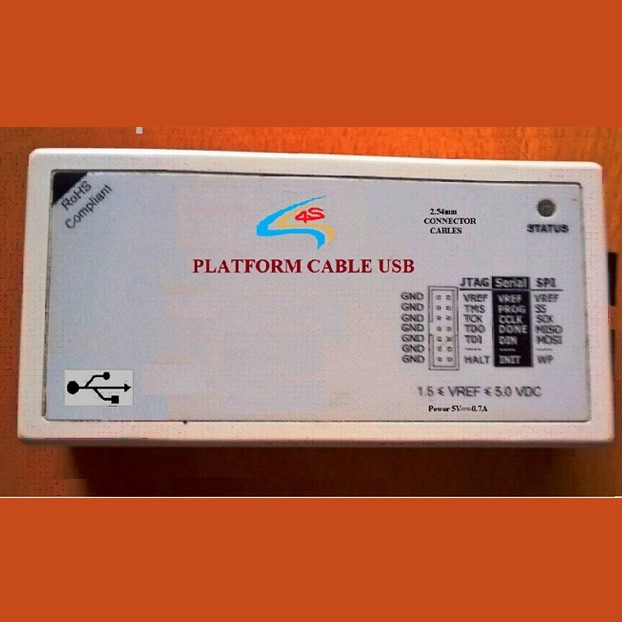 The Platform Cable USB is a pb-free (ROHS compliant) USB compatible cable for in circuit configuration and programming all Xilinx devices.